The internet has totally changed the face of business, and of course how people earn money. You don't need to have a business degree to be earning big bucks. All you need is some basic information and committment. There are so many regular people out there now who are making six figures per year just from promoting products as an affiliate. Now then, Let's get down to business and talk about how to effectively market Pitch Master Pro and increase your income substancially! The Pitch Master Pro software has a very rare trait not seen in many products. It covers multiple niche markets! That's right, this software can be marketed to Guitarists, Singers, Bass Players, Pianists, and so on. It covers the entire music niche! This of course means that you have some great opportunities as an affiliate. 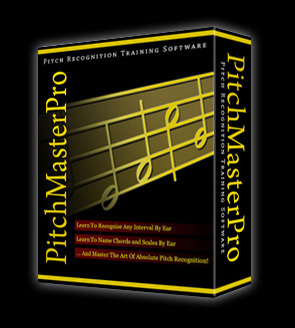 What Are The Best Ways To Promote Pitch Master Pro? This method is by far the fastest way to get results. Google's Adwords allows anyone the ability to promote products using specific keywords. This approach is very fast; in just minutes you can setup an entire marketing campaign. If you're new to PPC search engines I encourage you to check out a great course called GOOGLE CASH. The course outlines all you'll need to get started creating ads that convert like crazy... and lots more! This method is perfect for music website owners. We have seen great results from other affiliates using this method of promotion. Simply add a blurb somewhere prominent on your website and link directly to PitchMasterPro.com with your affiliate code. 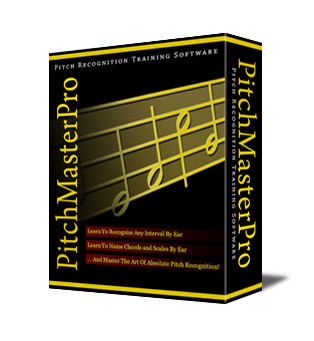 If you own a music-related website and have a list of email/newsletter subscribers, then you can get some very good results promoting Pitch Master Pro to your list. Write a review or recommendation, or simply let people know about our software. There are a number of affiliates that swear by classified ads. They are worth a shot in our opinion. When it comes to earnings, the sky's the limit! If you're a committed affiliate and can leverage many music-related niches, then you'll be very pleased with the results. Just a quick recap, you earn a huge 50% commission for every sale you refer! That's $35 per sale! 1. 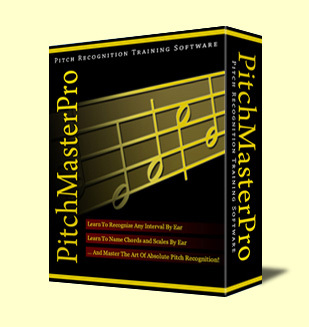 Pitch Master Pro's conversion rates are extremely good. With targeted traffic the website can, on average, convert at 5% or 1 in 20 visitors. 2. We have a very low refund rate. This of course means that you will never need to worry about loss of income due to unsatisfied customers! 3. We use Clickbank exclusively, who are market leaders in digitally-delivered products. They pay affiliates via check or wire transfer weekly! 5. We have some great promotional materials for you to use when promoting our software, which makes your job a lot easier. Clickbank.com is known worldwide as the leading online marketplace, specializing in downloadable products. With a database of over 15,000 products, clickbank is well versed in online business. For this reason we use clickbank.com to run our affiliate program, so in order to promote Pitch Master Pro you'll need to sign up for a free affiliate account with them. After that you will be able to immediately begin promoting and marketing our software. If you don't have a clickbank ID, sign up now! It takes less than a minute. Replace "YOURID" in the link above with YOUR Clickbank Username and get 50% of every sale you refer! Here is a link to the Promo video in avi format. You can use this on your website or even upload it to video hosting websites (remember to include your affiliate link in the 'comments/description' section of those sites). - Remember to replace USERID with your unique Clickbank username. Below are a few banners for you to use. Save the banners to your server and cut and paste the code into your webpage. Remember to replace USERID with your unique Clickbank username. Below are some boxes for you to use on your website.